Happy New Year! Goodbye 2015 and hello 2016! Just over a week into the new year and I am sure many of you are still going strong with your New Year’s Resolutions. 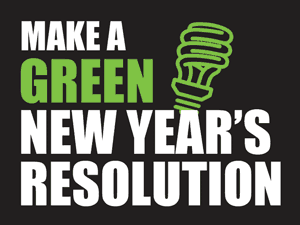 This year consider throwing a green resolution or two into the mix. Last year, the UN held their climate conference in Paris. The biggest takeaway is that climate change is a global issue, it is real and it is a part of our reality. Whether we like it or not, man does in fact contribute to climate change. However, there are simple things we can do in our lifestyle to help reduce our carbon footprint. This morning I had the pleasure of being on Daybreak 27 with Edlyn Ruiz. To view my interview please check back for a special blog post or visit my Facebook Page. Changing your light bulbs to energy efficient ones can help reduce not only your carbon footprint but your electricity bills. So, it is a win, win. Typically used energy efficient bulbs are Compact Florescent bulbs and they use about 75% less energy than traditional light bulbs. 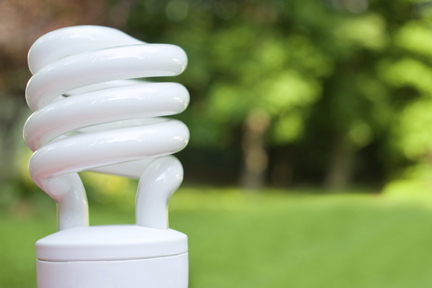 Switching to energy efficient light bulbs is good, but there is more we can do. We need to also be conscious of our usage of light to really make a significant reduction in our carbon footprint. Some tips are: use natural light for as long as you can and when you can, turn lights off when you leave a room (it is so easy to walk out and leave lights on) evaluate how many lights you have on and if you really need all of them running and finally consider using a timer or sensor on outdoor lights. Recycling is one of the easiest green resolutions to keep! 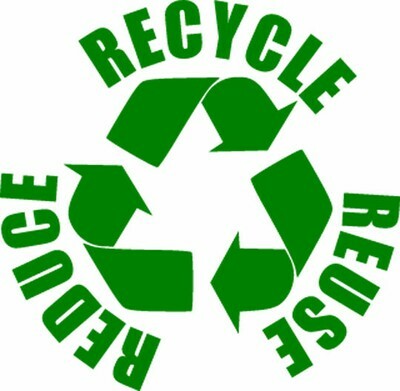 You can recycle glass, plastic and aluminum cans, just look for the JUNK bins at Kirks, Fosters or visit the recycling area at Camana Bay. You can also recycle batteries at Cost U Less. Lately, I have been thinking a greater focus needs to be on reducing the products we buy made of plastic especially. It is so easy to pick up that plastic bottle of water when on the go, and justify it because it can be recycled. Maybe we should all work on using our reusable coffee cups and water bottles rather than buying those bottles and cups only to later recycle them. Reuse, glass bottles and jars. Get creative with what you store in them from baking ingredients, office supplies to salads in a jar. Compost is a natural process that transforms your organic waste whether from the kitchen or garden into a valuable and nutrient rich food for your garden. 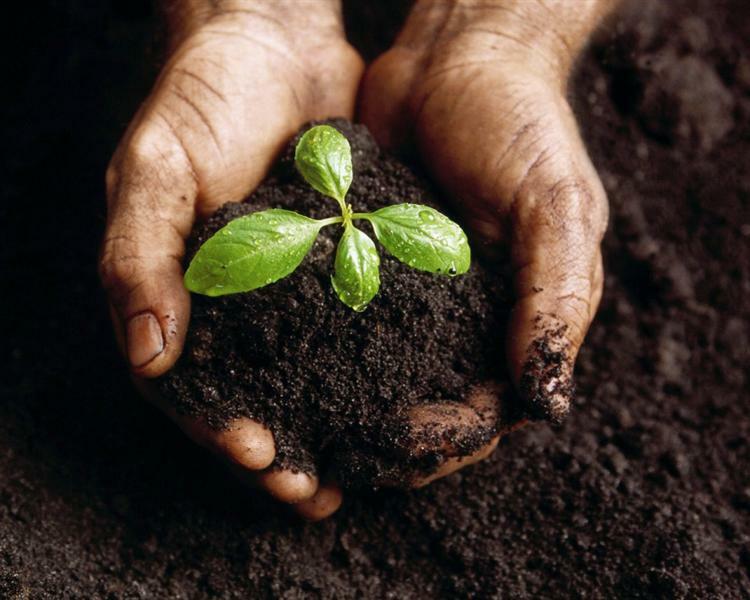 Composting actually helps to improve the soil so your plants will flourish. Compost is a great way to help the planet and reduce the amount waste that ends up in the landfill. Food scraps and yard waste makes up 20-30% of what we throw away and put in the landfill. It is worth taking the time to establish a compost pile at home. Another thing you can do is save the seeds and plant trees. Not every seed will take, but for the ones that do, it will be worth it. Take shorter showers, that is the first step to cutting down your usage of water. Did you know, a five-minute shower uses 10-25 gallons? Also, don’t let the tap run when brushing your teeth. 1. 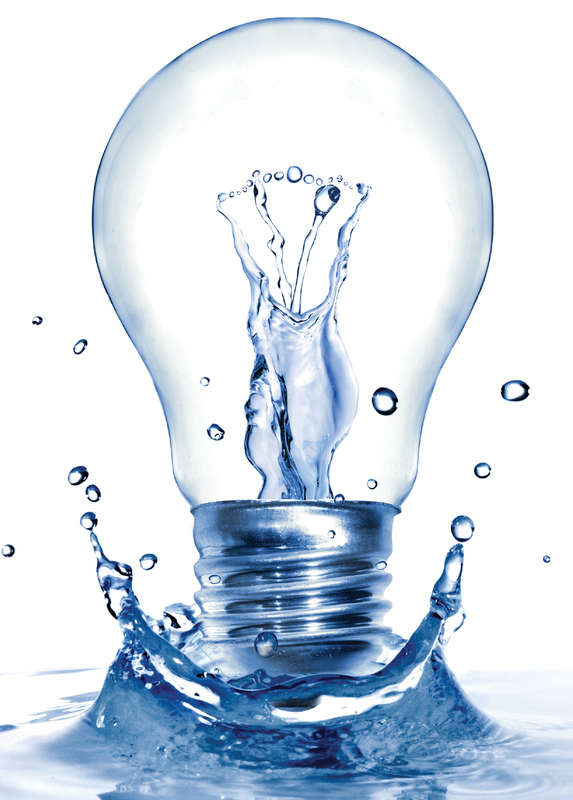 Letting your faucet run for five minutes uses about as much energy as letting a 60-watt light bulb run for 14 hours. 2. You’re likely using more water (and energy) washing up by hand than using a modern efficient dishwasher. 3. A full load uses less water than two half loads; so, you’ll be able to save money on energy and water. Create awareness about climate change and tips on how to live an eco-friendly lifestyle. 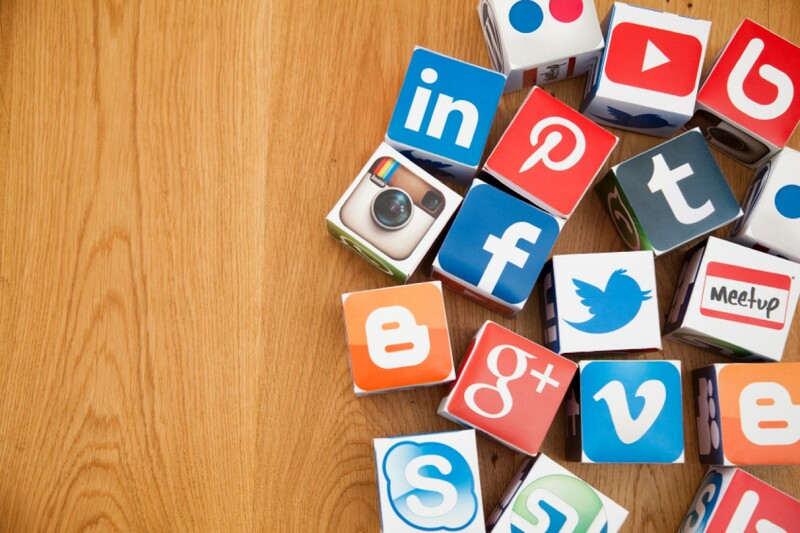 Use your social for good, get a conversation started about environmental issues.